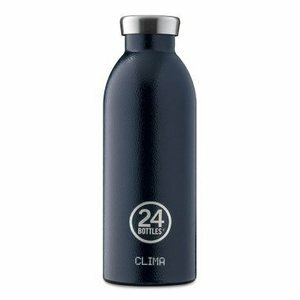 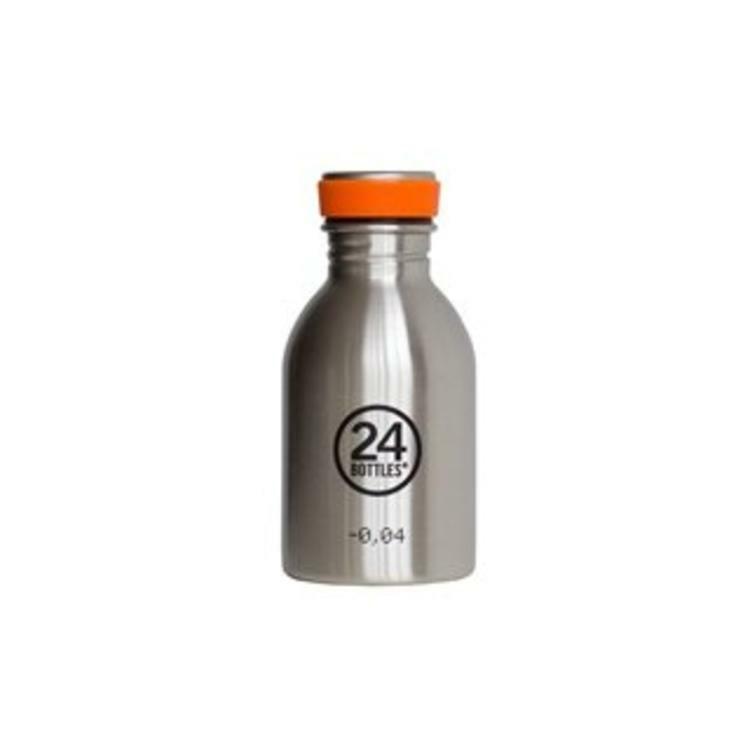 The small size BPA-free lightweight stainless steel bottle. 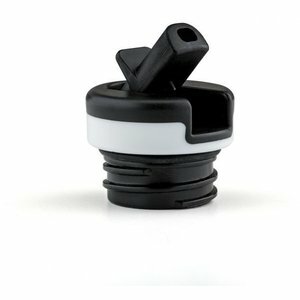 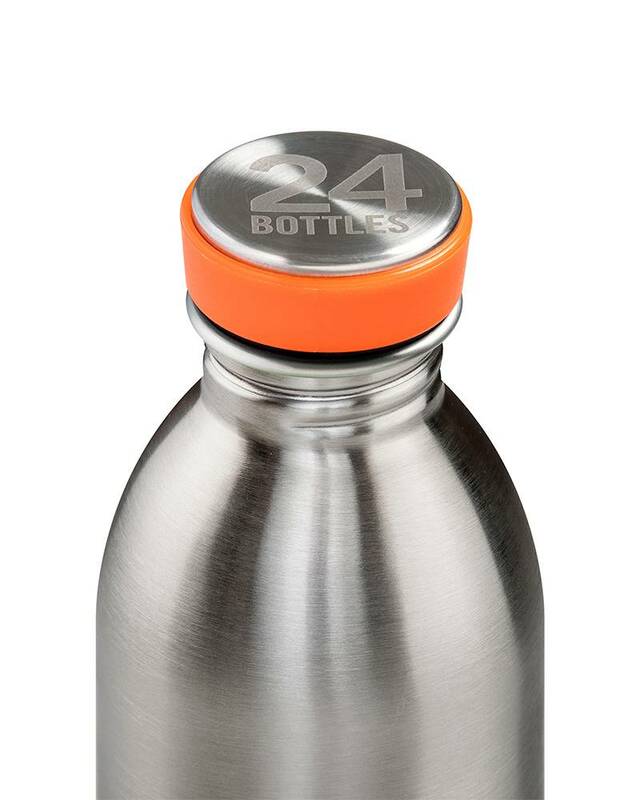 Urban Bottle is the ultimate solution for your healthy and comfortable hydration on the go. 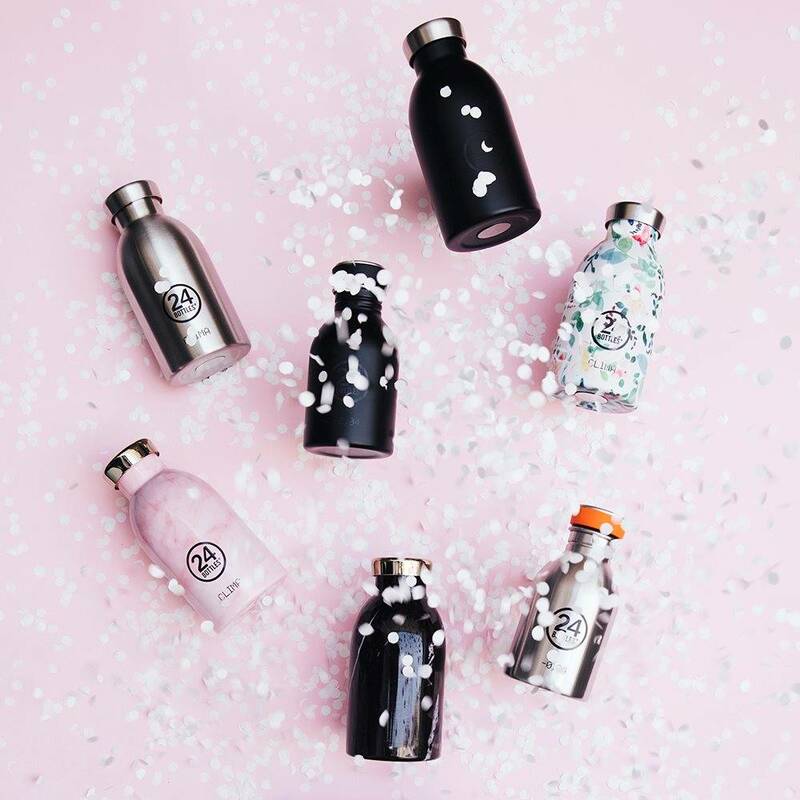 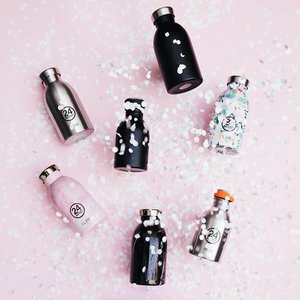 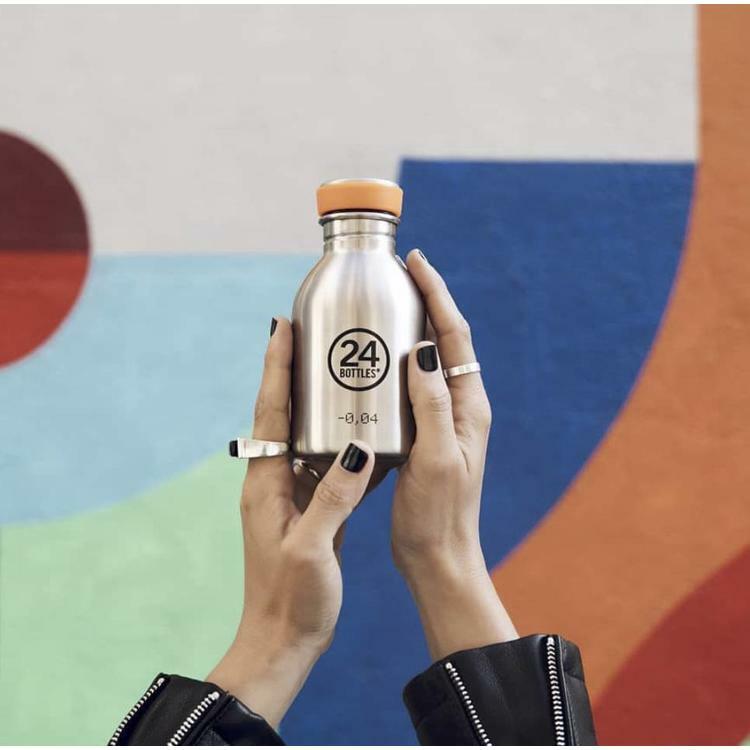 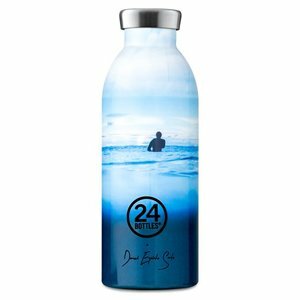 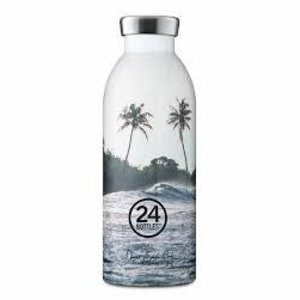 Taking a step towards a greener planet, 24 bottles offers carbon neutral designs that are built to provide hydration and promote a healthier lifestyle. The Stainless Steel Urban Bottle is ecological and lightweight, its design is unique and innovative. 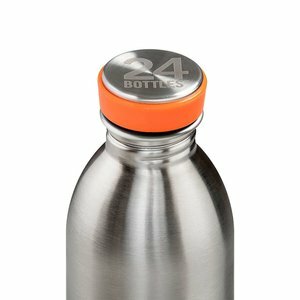 Stainless steel is highly-resistant, hygienic and great at performing at different thermal levels. 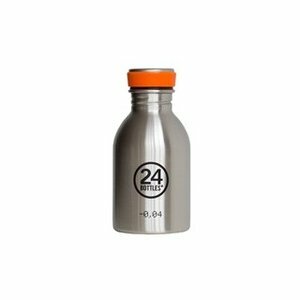 Every time you fill a 0,25l urban bottle you avoid dispersing 0,08Kg of CO2 in the environment necessary to produce one plastic bottle of the same size.